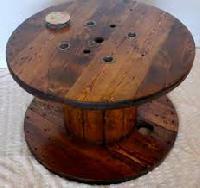 We offer wooden spools. These are wooden spools. A well known WOODEN SPOOL supplying company. 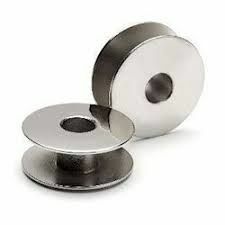 Wood spools materials are available in Floss , Poly , Wool and Tinsels. Our spooled materials also comes in kits.